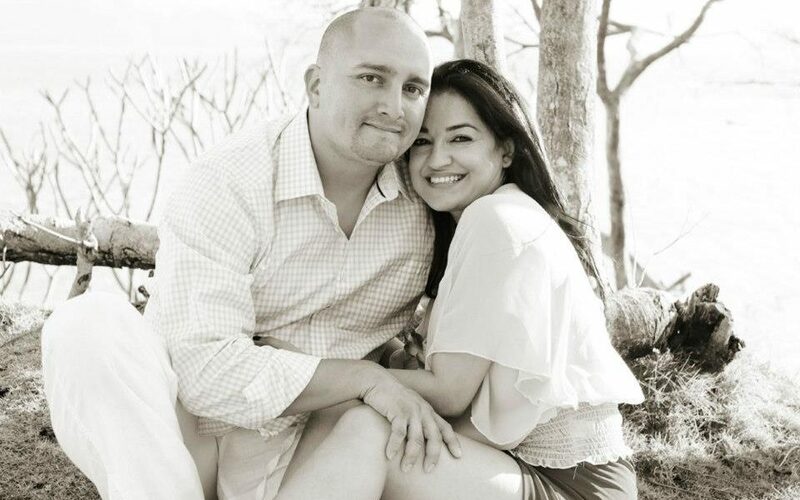 Today we’d like to introduce you to Mathew and Alissa Martinez. We’d love to hear the story – please kick things off for us. Mathew had worked in the food and beverage industry all his life. He was managing a restaurant in Uptown Dallas when we met. The restaurant closed down abruptly and instead of jumping into another job in the restaurant industry, he decided he needed a break. As luck would have it, my father was needing help with his growing fence and gate company so Mathew decided he would help out until he found another job. This was his first experience in the construction industry and to his surprise, he realized that he enjoyed it so much that he decided to make a career change. He decided to branch out on his own. He started Azul Gates and Fence in 2010. I would help as much as I could as I had a small tax practice that I was running as well. As business grew, I slowly transitioned into working with Azul Gates and Fence full time and I am so happy I made that decision. Today we run it together. Mathew oversees the operations while I manage the financial and administrative duties. We have gone through some growing pains as all small businesses do. We have had to take a couple of steps back to reevaluate what is not working and what we need to improve on. The most challenging part is how much time it takes to run a business. We have had to forgo a social life for a while but as we find more talented people to join our team, we have been able to spend some time away from work to enjoy things we like such as traveling. So, as you know, we’re impressed with Azul Gates and Fence – tell our readers more, for example what you’re most proud of as a company and what sets you apart from others. We are not your typical fence and gate company, we specialize in unique, custom, contemporary designs. We love to work with clients in creating unique concepts. Our customers want to create a work of art that will showcase and enhance their beautiful home. We not only do gates and fences, but we also get requests for pergolas, gazebos, wine doors and railings. We have even created some furniture pieces for clients who wanted to see their designs come to life. What we like most about Dallas is how diverse the city is within itself. We live in Uptown Dallas in the middle of buildings, restaurants and high rises. However, when we need to disconnect, we jump on the Katy Trail and within steps of the concrete jungle, there is all this nature, greenery and creeks that transport you to a different world. What we like least about the city is the unpredictable weather! Most of our projects are outdoors so if there are storms in the city, we can’t perform our job. Summer months are pretty brutal for us. We are either working in 100 degree heat or not able to work because of storms!